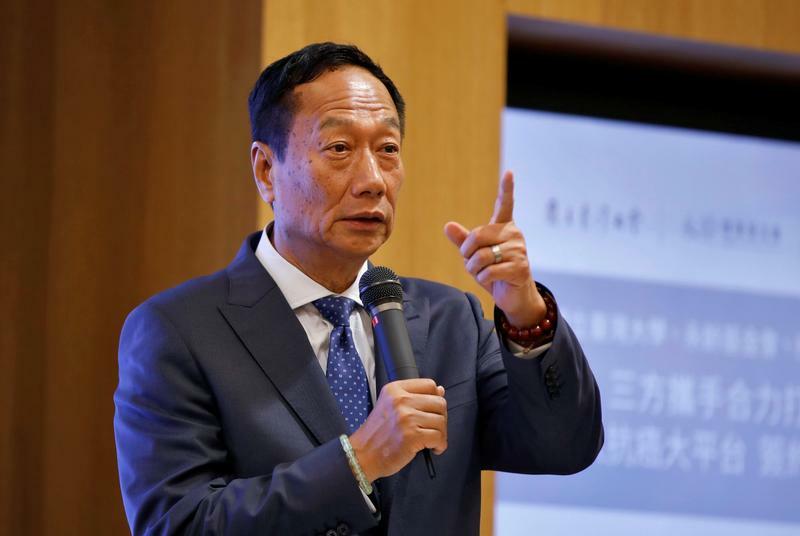 Taiwan's Foxconn, the world's largest contract electronics maker, on Aug. 13 reported earnings for the three months to June of nearly T$17.5 billion ($568 million), a decrease of 2.2 percent from the same quarter last year. That compares to the mean estimate of T$22 billion from nine analysts polled by Thomson Reuters I/B/E/S. The company did not elaborate on its earnings. Shares on the Taiwan-listed company, formally known as Hon Hai Precision Industry, were down almost 3 percent at T$81.4 at around 10 a.m.(0200 GMT) on Aug. 14.